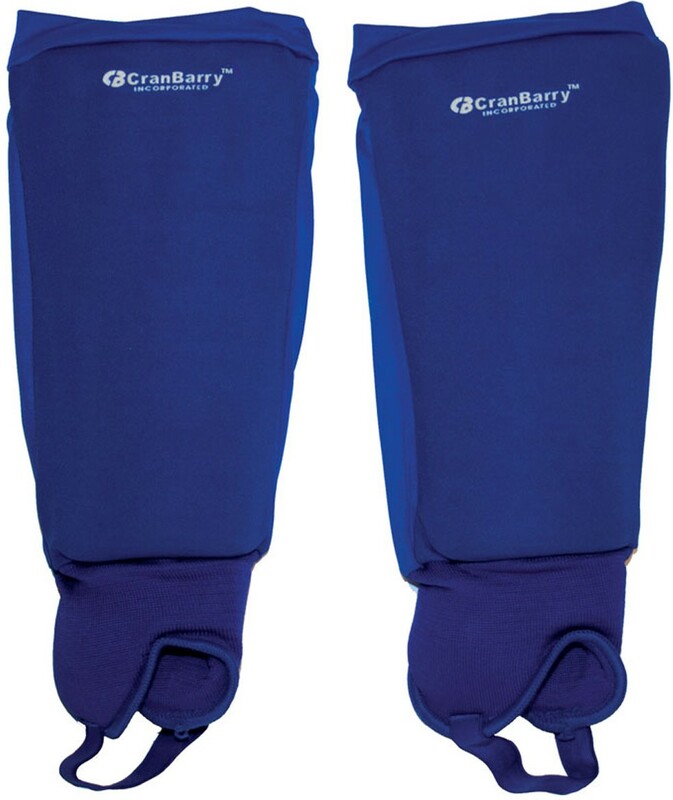 CranBarry's adult deluxe field hockey shinguards feature hard plastic and heavy foam construction that offers full protection. 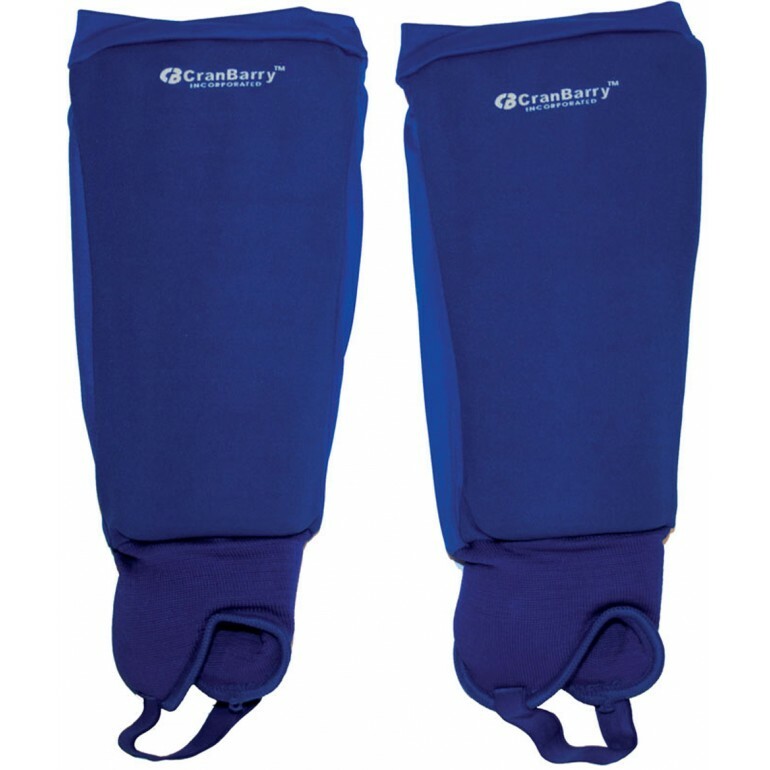 Protective cups protect ankle bones, while padding cushions the front of the ankle. 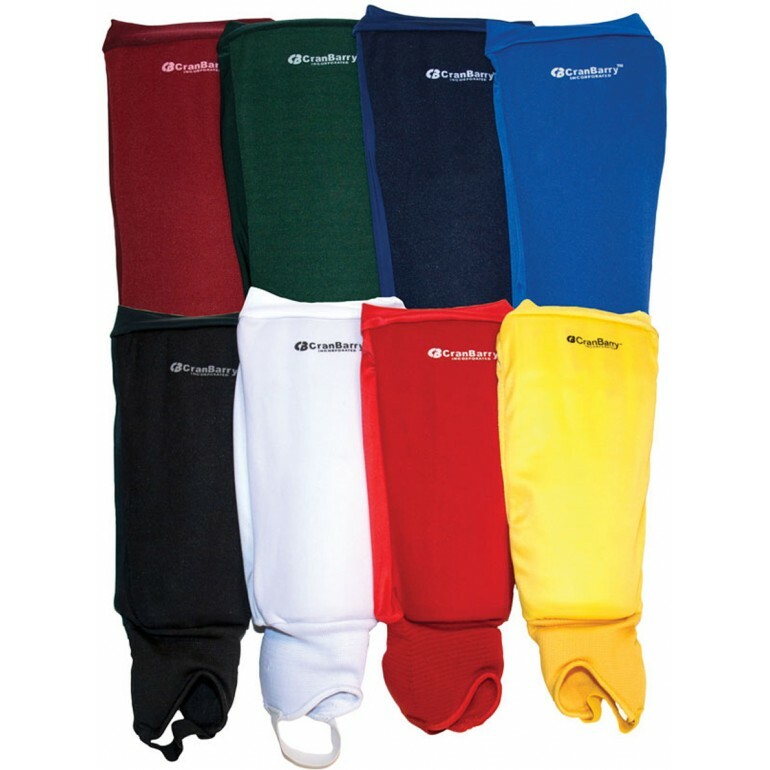 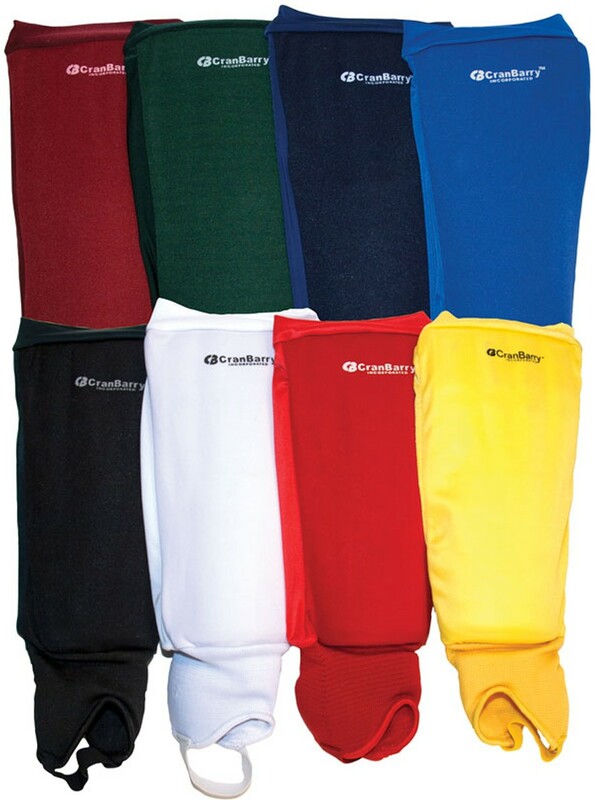 These shinguards can be rolled down while not playing for added comfort and are worn in place of game socks.